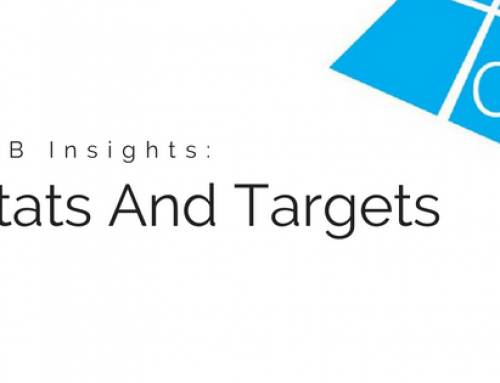 This post marks the start of a three-part special series in which I will share insights into how I run DGB, how I plan and write my articles on a daily basis and the targets and stats I use to help me plot my path to growth and expansion. 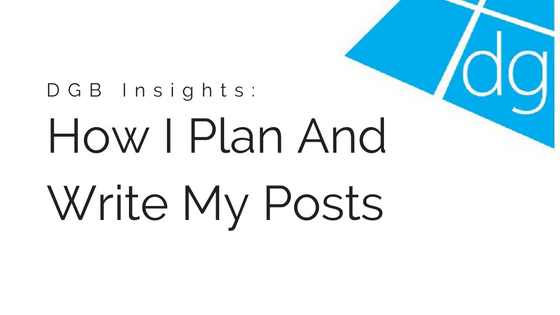 In my first post, I’ll be focusing on how I plan my posts and how I go about writing them. Publishing at least one new article on DGB a day requires good planning. I wouldn’t be able to do it without proper planning. A lot of people have said to me in the past that they don’t know how I manage to write something new about our industry every single day. And I get what they’re saying. It’s only one industry, with a finite number of subjects. But, if you plan ahead, allow yourself some thinking time and compile a list of ideas, then it becomes a lot easier. I use an app called Wunderlist. I have it on my laptop and on my phone. The app syncs between devices. As soon as I get an idea for a post, I write it down on Wunderlist for later. The more I do that, the longer the list of posts I have to refer to. As of writing write now, I have 12 ideas for posts on my list app. This is nearly a fortnight’s worth of possible content. I am constantly thinking of new subjects to approach and writing any decent ideas down on my list. Having a wealth of content ideas to tap into allows me to freely write a new post every single day. Most days I make a start on a post, then finish it off once I’ve come home from work and been to the gym. It’s become a nice pattern. One thing I have learned in blogging is that if you want to post something every day. 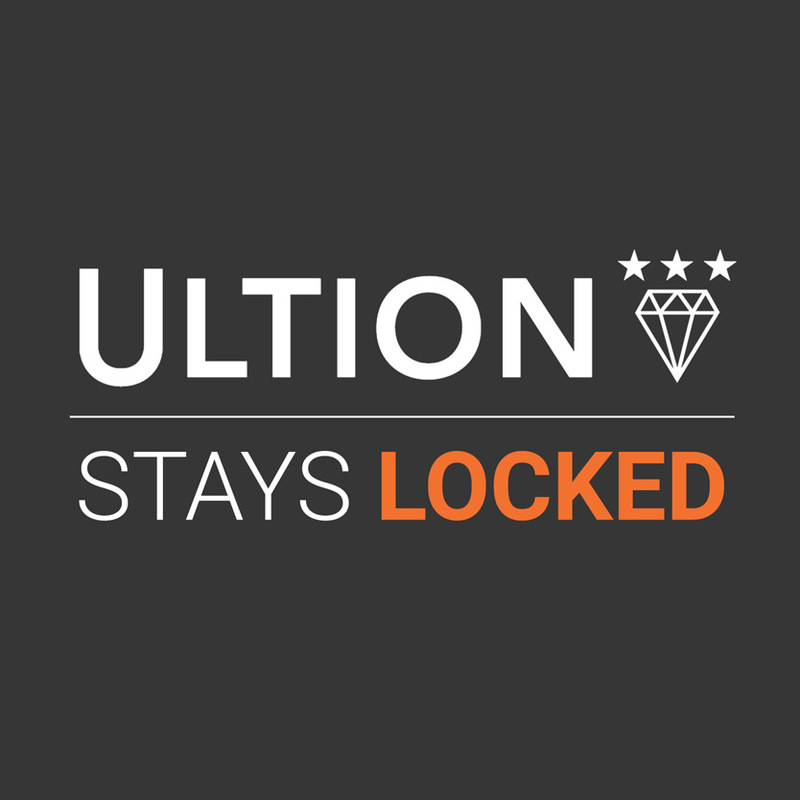 This site has become more than just a blog, and to keep readers coming back and traffic growing this site needs a least one fresh post per day. Not everything I write gets published. Even though I have my list of ideas, sometimes as I start to try and turn the idea into a full post, it just doesn’t work. There are some ideas for posts that appear to sound good, but when it comes to writing it just doesn’t work. There are some posts where I get 300-400 words deep and I read it back and think to myself “what a load of crap, I can’t publish that”. So it either remains in the draft folder for a potential re-writing in the future or it gets scrapped altogether. 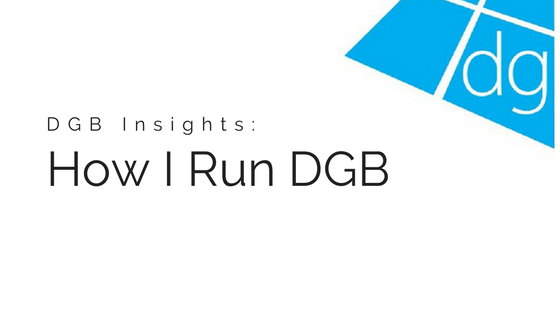 I am very sharp on what goes out on DGB, and I won’t just publish any old post just for the sake of putting one out every day. Professional writers may be about to curse me, but I really only write the posts as the words come from my mind. I don’t create a content plan for each post. I just consider some of the main points of the post I want to convey to the readers, and I just try and put that down on the screen in as a creative way possible. I let the words flow. Some days it is very easy, some days it can be a struggle. But there is no structured planning as such. No step by step construction, with plans for posts made up weeks before. 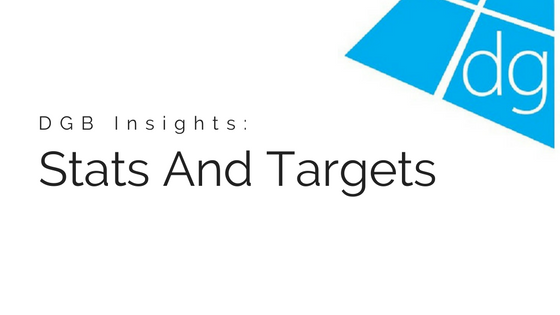 I simply go to my list of ideas and target the one I think will draw the most readers that day. Writing a post a day about a single industry is hard work. And no matter how hard I try and come up with ideas of my own, I sometimes struggle to put together a list of post ideas that I believe would really pull readers in. It’s a reactive process from there. I look at things outside my own mind and the site. 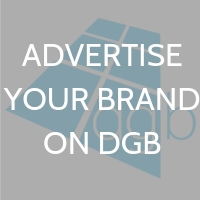 I look at things like Twitter and LinkedIn to see if there are topics of discussion that I could expand on DGB, at least that way I know the topic is hot and likely to get a few readers. I sometimes stroll across the online publications of the trade press, just to see if I can pick up one or two themes. But to be honest, a lot of the content on most of those sites are very old. 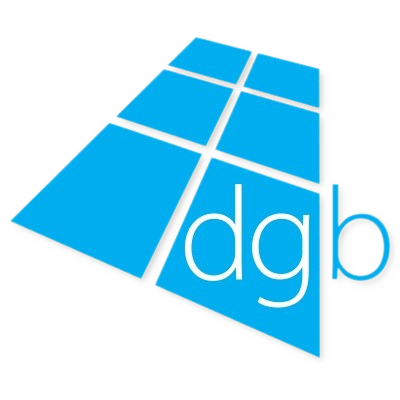 It is then I realise just how unique DGB is in comparison to everything else that is out there. Even a phone call with another industry person can get my creative juices going. One fifteen minute phone call can often leave me with three of four good ideas for posts. Meetings with suppliers or other parts of the industry are great for that too. I pick up other points from other people and I can expand them on here. I currently have 11 industry advertisers on here, which is great, and I appreciate all the business they do with me. As part of those deals, advertisers either via themselves of their PR departments, send me their press releases to publish. It’s great for both parties as they get their content published on an ever growing platform, and I have more content to publish which drives further traffic to the site. When it comes to breaking news, I love it. Each time a company is bought and sold, or merged, or someone resigns, or there is a new product announcement, it makes for very easy content writing. I know that people are going to read it straight away and it’s a great traffic driver. The days where this happens are often a relief because quite frankly these types of stories are ridiculously easy to write and I do enjoy an easy writing day once in a while. So I guess you could say I’m a bit liberal in the way I go about planning and writing the content for this site. It’s a reactive process sometimes. Proactive if I want to start a wider debate about an issue that I believe the industry should be talking about. I have a nice rhythm going at the moment. 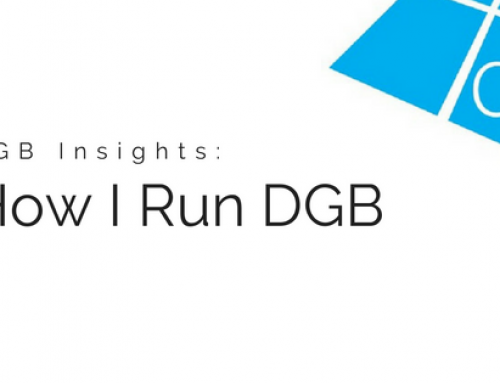 Running DGB doesn’t take up too much time, and doesn’t impact on my actual job of helping to run the family installation business. Whether it remains this calm as the site continues to grow though is another matter!